You can connect with Sue by clicking on this link. 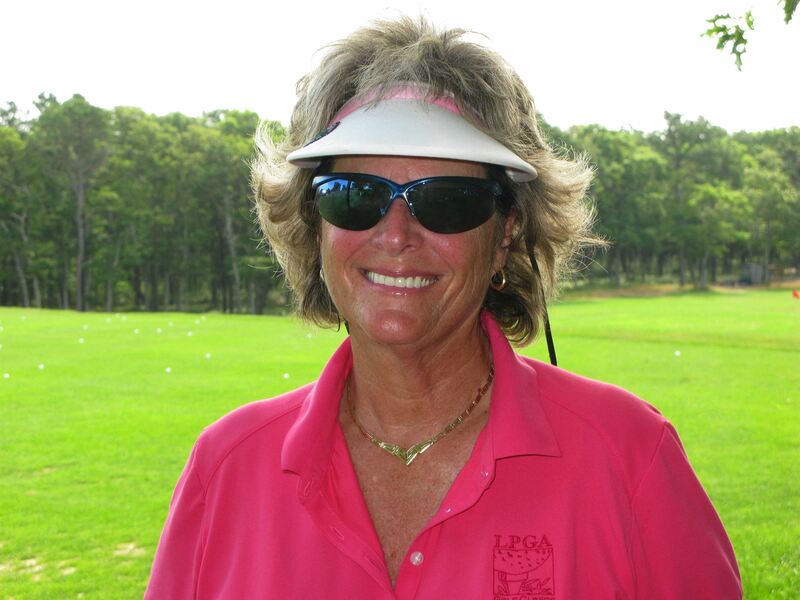 She is currently the pro at Bayberry Hills Golf Course on Cape Cod. We invite you to download the file, listen to it here or save it to your iPhone, Nano or other media device.